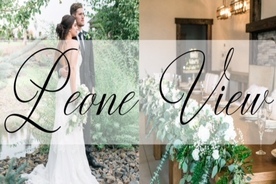 In the era of artisan coffee, experiences-over-material-objects and 'hand crafted' becoming a buzzword, more and more people are opting for unique experiences and locations that offer something different, whether it's for their bachelorette/bachelor parties, their actual wedding or their honeymoon. We LOVE that! There's more to the world than the stereotypical locals that come to mind when someone asks, "Where are you honeymooning?". There's truly something out there for everyone, too. Are romantic sunset walks your jam? Maybe you opt for Big Sur. 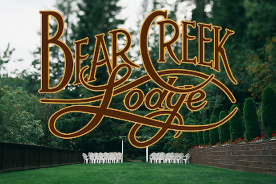 Wine tasting and foodie life your love language? You know we love Sonoma and Napa! 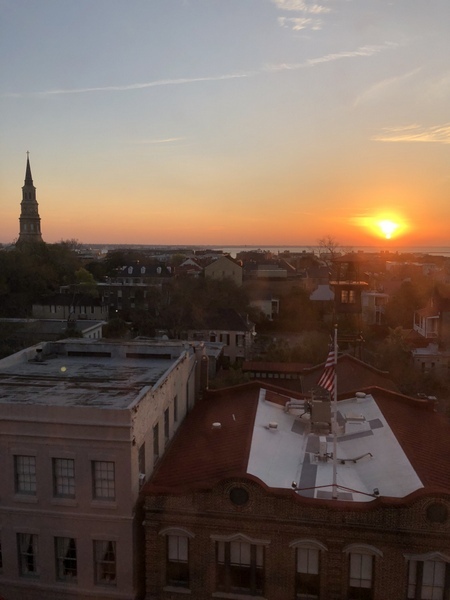 If you're looking for great food, Instagram worthy backgrounds abound and the warmest, most welcoming hospitality you've yet to experience, may we suggest Charleston and Savannah? With something to offer everyone whether your looking for bachelorette shenanigans or romantic, mini-moon experiences, we're partnering with some of our favorite southern picks to share our guide to the perfect mini-moon trip through the south! 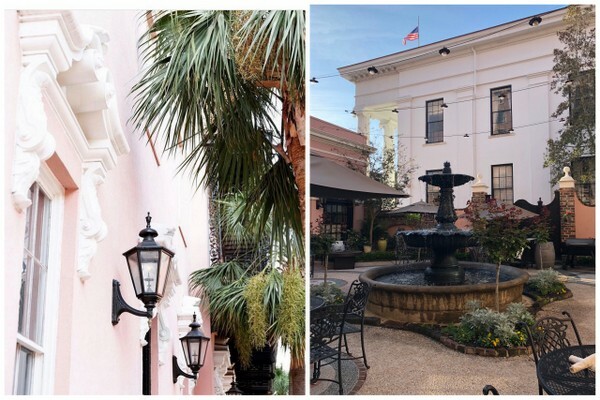 Charleston isn't just packed full of gorgeous architecture and lush gardens everywhere you look, it's also full of insanely delicious restaurants and amazing shopping! Charleston is the perfect first stop to dip your toes in on your sweet southern adventure. We stayed at The Mills House, a chic, pink building that's located in the perfect spot-- just a couple blocks over from the main downtown area. Boasting a gorgeous courtyard area with a champagne happy hour (SOLD! 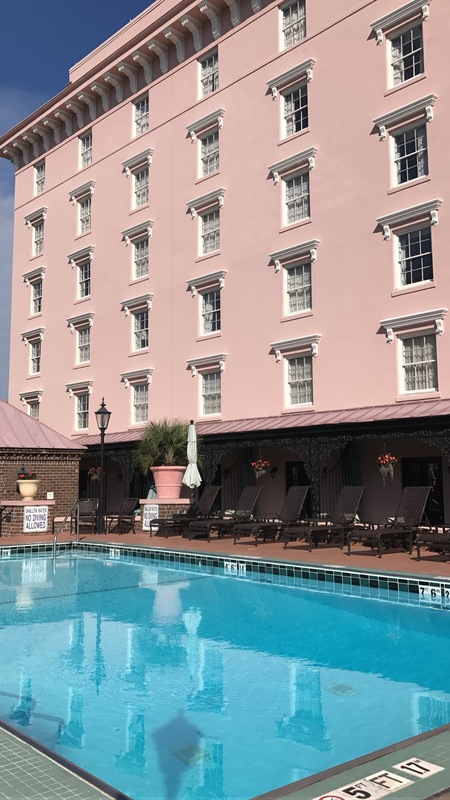 ), comfortable rooms with stunning views of the Charleston cityscape and the kindest staff you'll meet, The Mills House is the perfect iconic first stop during your time in Charleston. The best kind of welcome at The Mills House? A Signature Welcome! 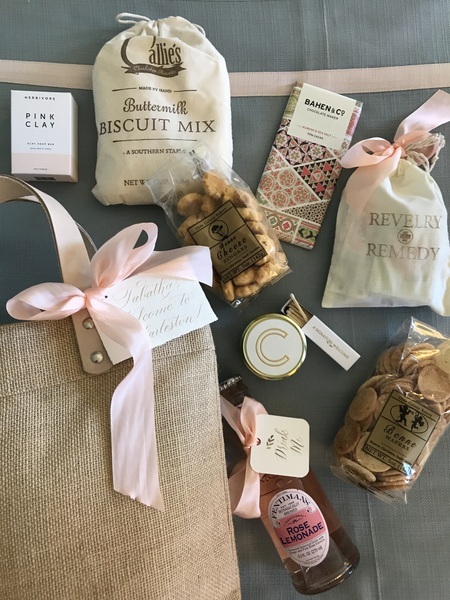 Filled with local goodies, these bags make the perfect welcome gift for your bridesmaids, or wedding guests, regardless of location. 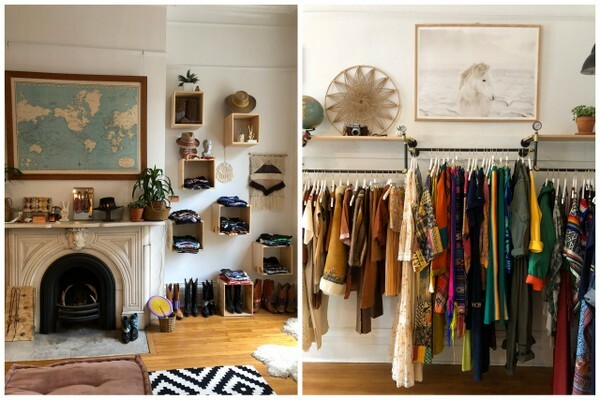 Now that you've unpacked and rested up, you'll want to grab a bike from Holy Spokes. 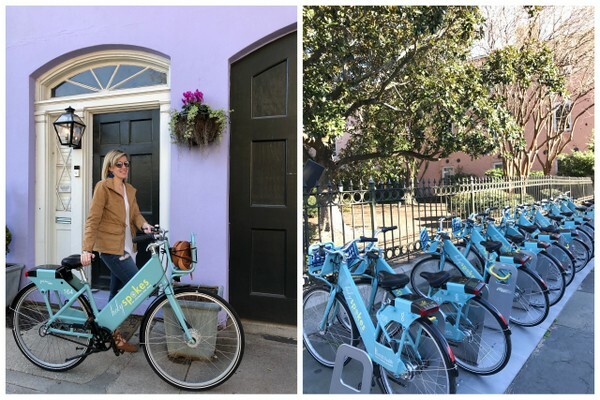 Bike is the best way to see everything Charleston has to offer and Holy Spoke's drop off anywhere bike share program is the easiest (and cheapest!) way to do just that. Plus, the teal cruisers are super cute! Bike on over to King Street for some of the best shopping you'll find in the south-- everything from big name brands to chic, preppy boutiques. If you can dream it, they can monogram it in the south! Perfect for that urge you have to plaster your new last name everywhere. Two of our favorite spots were Candlefish, a scent library that hand pours all candles and offers workshops, and Palm Avenue for alllll the Lilly Pulitzer your heart can handle. Hungry? Leon's and Poogan's Smokehouse were two of our fav spots, and Kaminsky's is a MUST for the best dessert or dessert cocktails in town. Vendue has the best rooftop bar views around for happy hour, so don't miss them either! We would be remiss to not mention a true Charleston icon-- Callie's Hot Biscuit. 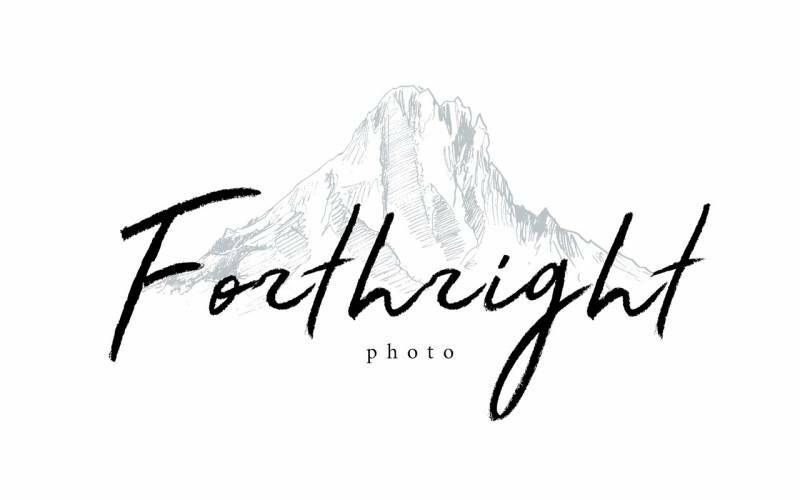 With several locations, you're bound to run into one in your travels and, while you'll probably wait in line, it could NOT be more worth the wait! 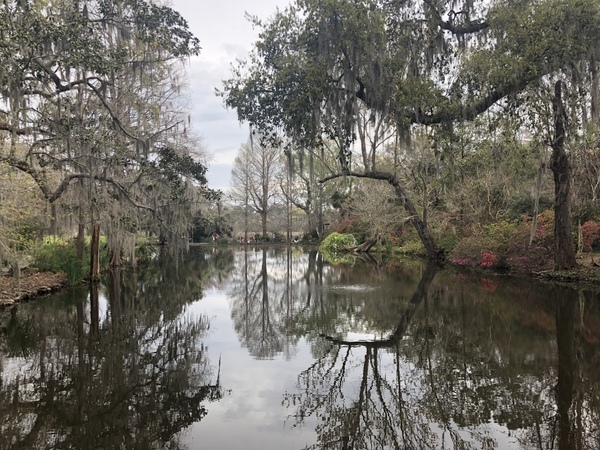 While there's TONS to do in Charleston, the Angel Oak Tree and Magnolia Plantation topped our list, both slightly outside of town, so plan to Uber or grab a cab, but well worth the trip. Hands down, the best honeymoon must-do was the sunset cruise on the Schooner Pride, so book your tickets and don't forget to bring a jacket-- it can get chilly on the water! Pit Stop: Hilton Head Island, South Carolina Once you've eaten everything within reach in Charleston (we sure did!) and checked out of the gorgeous Mills House, hop in your rental car and make a detour on your way to Savannah at Hilton Head Island. Less than an hour from Savannah, it's not far, and the laid back beach down is too sweet to miss. 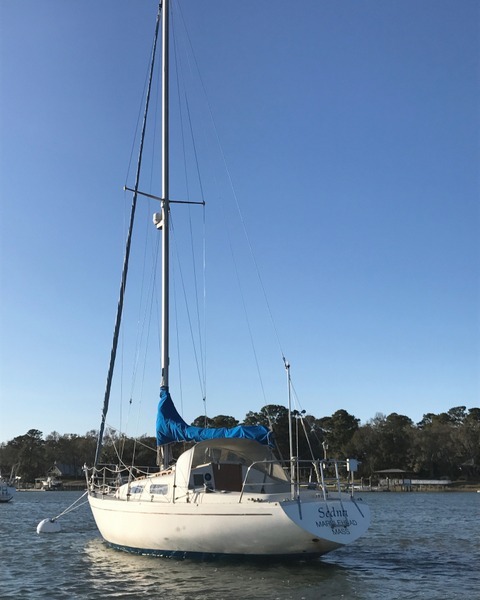 Here, you can boast unique experiences like staying overnight on a sail boat, or just opt for a beautiful morning sail if that's more your speed. Whether you stay overnight or just stop for the tiki bars, Hilton Head is a quintessential beach town that will have you falling in love on your way to Savannah. 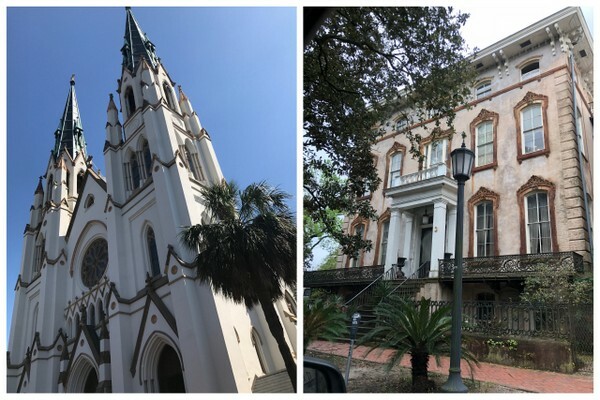 Second Stop: Savannah, Georgia Filled with more history than you can cram into one trip, Savannah will have you feeling like a southern belle in no time. Wether you're strolling the bars on River Street (a bachelorette bar hopping DREAM!) or watching the cargo ships go by (We spotted one from Cape Town while we were there) there's no shortage of good things to do on the second half of your adventure. 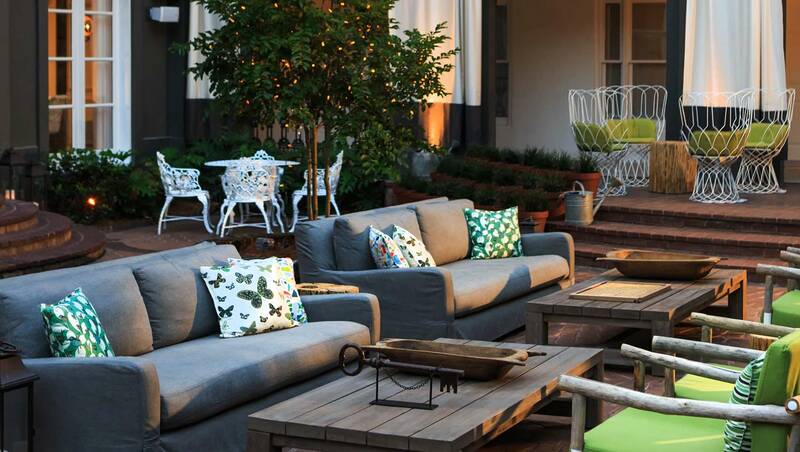 We stayed at the Brice Kimpton, a boutique hotel built on old stable grounds that was 100x chicer than we could ever be and a Pinterest dream. Even better, their in house restaurant, Pacci, was arguably the best meal we had in Savannah. We're not sure what we loved more-- the modern-meets-classic vibe of the whole place, or the fact that Pacci does takeout too! The Brice also has rentable bikes if you loved biking in Charleston, and are a great way to get a lay of the land in Savannah too. Another hotel perk! Also on your food list: The Olde Pink House. An 18th century mansion, The Old Pink House has an extensive menu and none of it will disappoint. 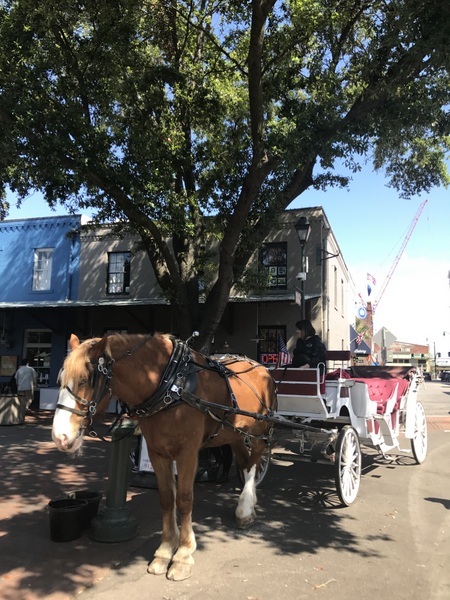 When you're ready to explore, grab a carriage ride to explore the Historic District and learn a bit of Savannah's famed history. There are plenty to choose from and you can opt for a private or group tour, but no matter what you choose, it's a great way to pack in some history and get off your feet for a bit. Forsyth Park is another Savannah icon, and a perfect place for a picnic or photo op. While we were too chicken for any of the nighttime, haunted ghost tours of the city, Savannah is famous for them and they came highly recommended. On your way out of the city, be sure to swing by Wormsloe Historic Site. A quick scroll through Instagram will bring up plenty of stunning, dramatically draped in Spanish moss trees that are iconic to the area-- the best of which can be found at Wormsloe. By now, you've explored (and eaten) your way through the south and it's probably time to head home. If you had as much fun as we did, we're willing to bet you're already planning your trip back! 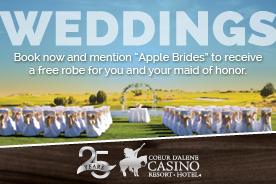 Want more travel tips and reviews from Apple Brides? Find them here! 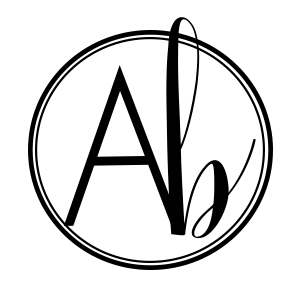 This post was sponsored in part by the businesses and accommodations tagged in our post. 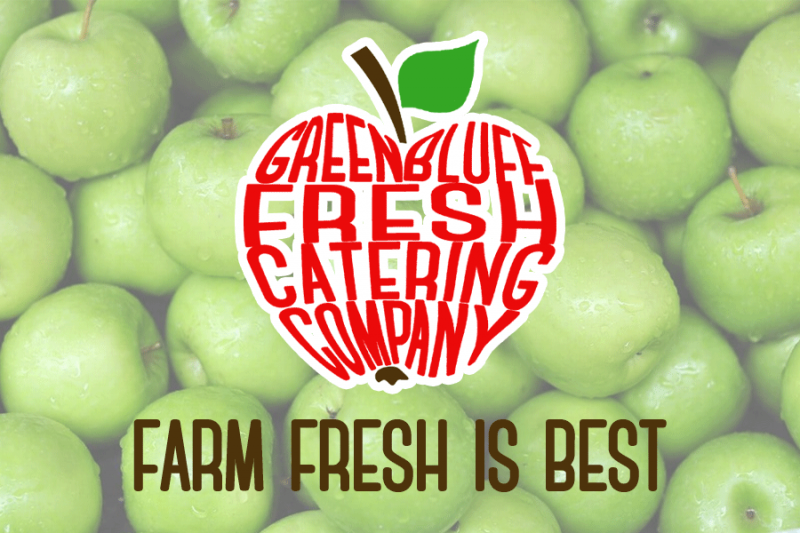 All opinions and reviews are our own, and we appreciate you supporting the businesses that support Apple Brides.